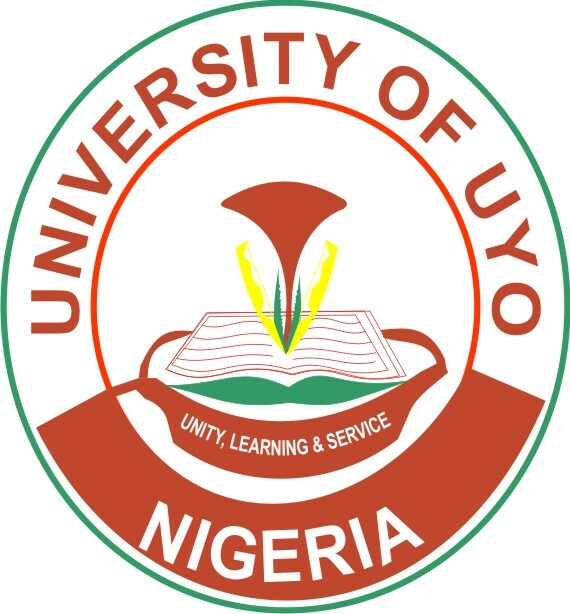 University of Uyo, UNIUYO Pre-Degree Admission Form, Courses, Admission Requirements, Method of Application, Screening Test Date and Closing Date for 2019/2020 Academic Session. 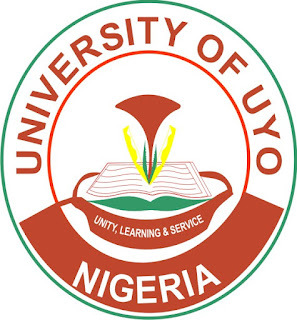 SEE ALSO: UNIUYO JUPEB/Basic Studies Admission Form is Out 2019/2020. (b)Candidates must possess credit pass in at least five (5) “O” level subjects including English Language, Mathematics, Physics, Chemistry, Biology (Agricultural Science is accepted in place of Biology for Agricultural Science Education and Agriculture candidates only), at not more than two sittings in the SSCE (WAEC/NECO, GCE or NABTEB). (c) Candidates seeking admission into programmes in the Faculty of Agriculture should possess at least five (5) “O” Level Credit passes in NECO, WASC/GCE including Chemistry, Biology or Agricultural Science ,Mathematics, English Language and any one of Economics, Geography or Physics. At least a Pass in Physics is acceptable. (d) Candidates for admission into Agricultural Science Education must possess five (5) “O” Level credit passes in English Language, Chemistry, Biology (or Agricultural Science), Mathematics and any other subject. (e) Candidates for admission into Home Economics Education should possess five “O” Level Credit passes in English Language, Mathematics, Chemistry, Biology and any other subject. (ii) One (1) recent passport-size photographs on red background (same photograph as the one used for the online registration) with the name and signature of the candidate on the reverse side of the photographs. These should be packaged in a quarto-size envelope and labeled with the candidate’s name and department. Closing Date for registration:Sunday, June 30, 2019.